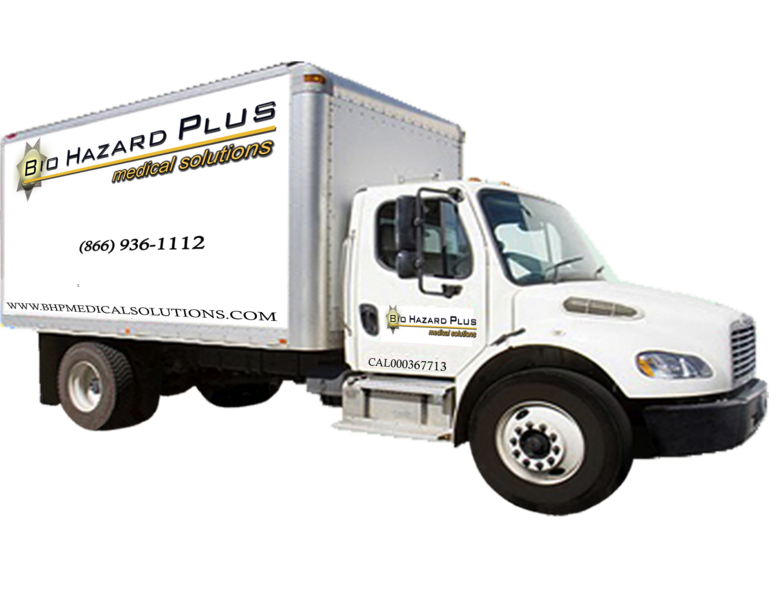 Bio Hazard Plus/Medical Solutions is a dependable service with 100% money back guarantee. We offer competitive prices with no hidden fees and no long-term contracts. 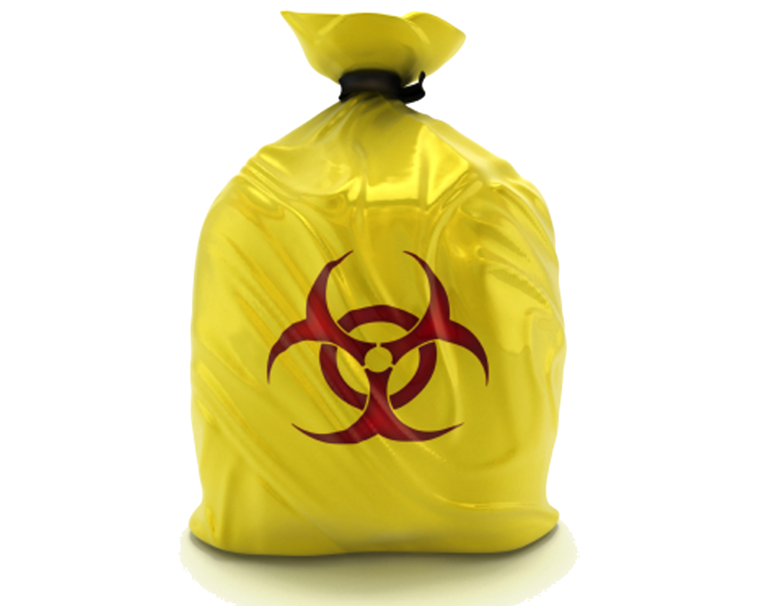 The staff is trained and certified with 15 years of experiences fully permitted and insured, they are trained to handle any type of disposal needs. 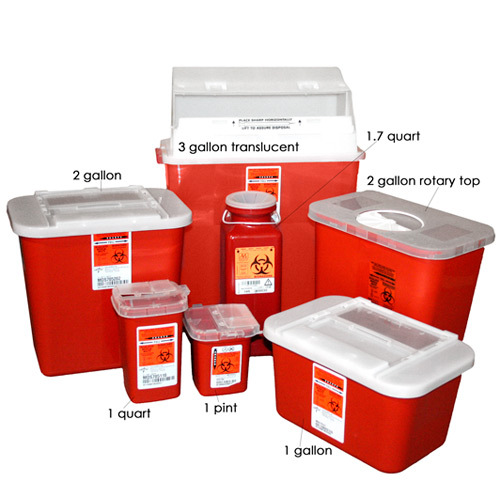 BHP Medical Solutions will solve your disposal needs. 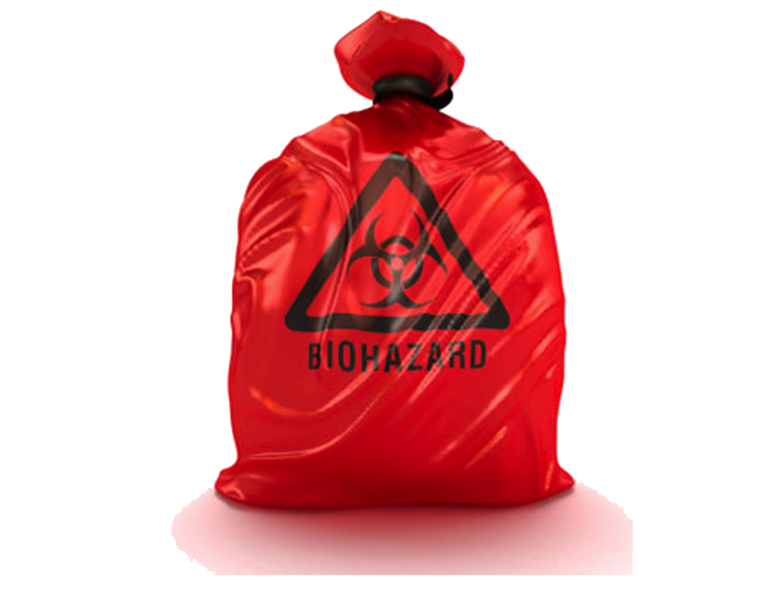 BHP Medical Solutions will solve your disposal problems Whether Medical, Veterinary, Dental or any Medical Facility. We guarantee pick-up or service is FREE! 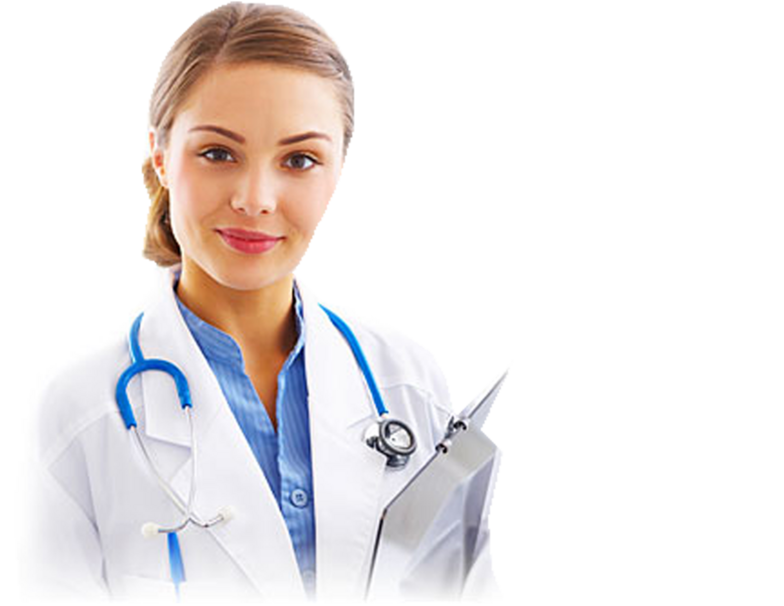 What BHP/Medical Solutions means to you? 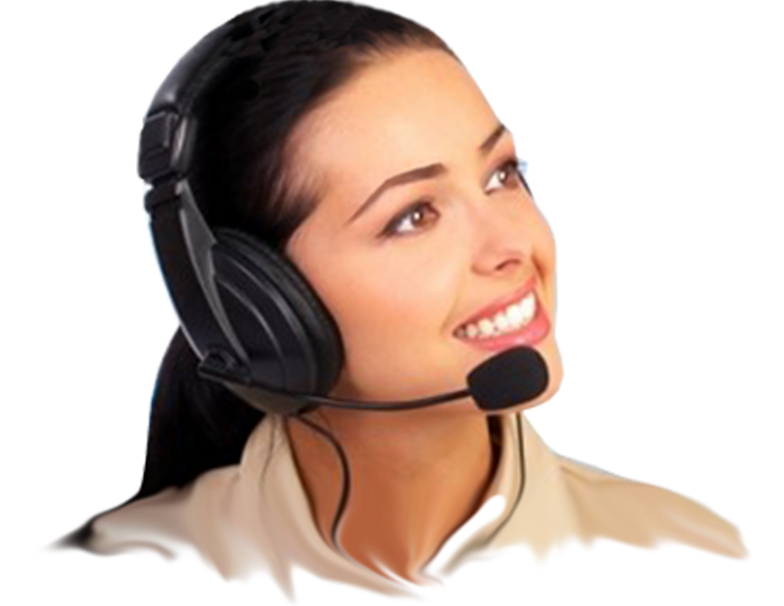 - Dependable service with 100% money back Guarantee. Guaranteed Pick-up or service is FREE!